Site A occupies a dilapidated tennis court (left over from previous land occupants) and a portion of the surrounding sports/activities field on the west end of Lake George Regional Park. Over the coming years, the project will also be integrated into the surrounding forest making use of available habitats. Plant installations will be unified by a walking trail that connects all portions of the project. A self-guided audio tour will be available via the website for visitors to download onto their phones and mp3 players. The first installation of the project will occupy the former site of two tennis courts and a shuffleboard court and also include a portion of an existing athletic field. 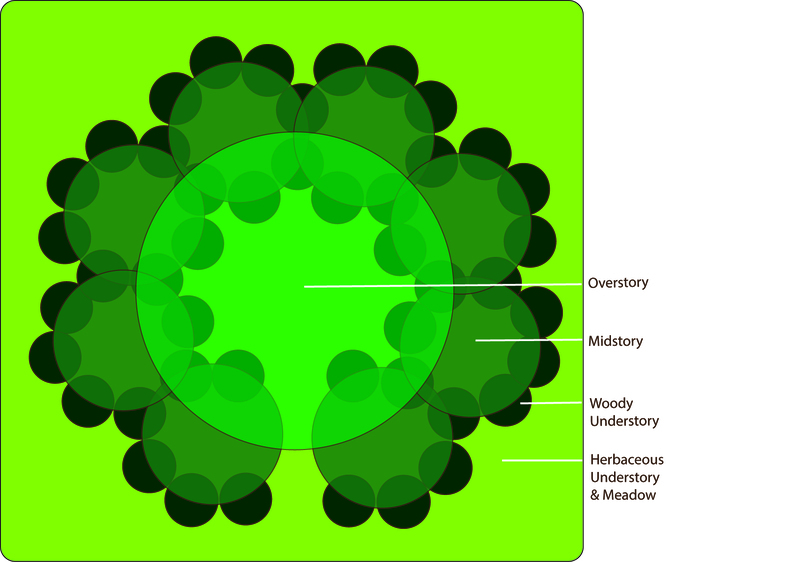 Additional plant installations will occur over the coming years in the nearby forest. Project installations will be connected by a walking trail passing through various habitats in the park.